Very charming, ready to move in home in desirable Mills River neighborhood, open floor plan with fireplace in the great room. Well maintained home, yard with lots of room for kids and or a garden. Quiet, friendly, safe neighborhood for long walks. Master with two additional bedrooms on the first floor, bonus room over the garage! Nice deck off the great room with an above ground pool to cool off on warm summer days! Wonderful starter home or retirement home with reasonable property taxes and no association fees. 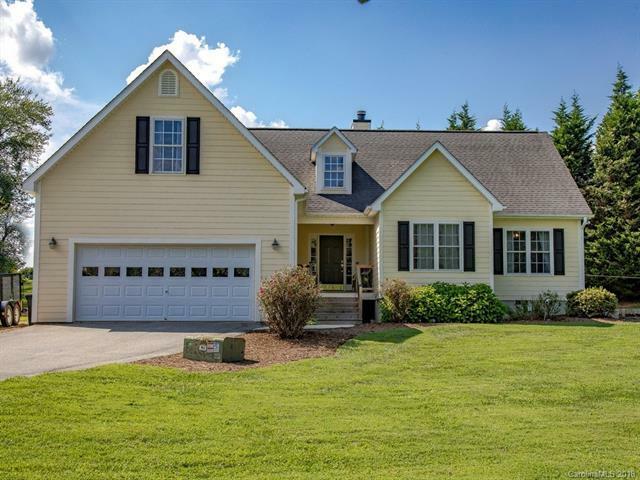 Minutes to downtown Hendersonville or Asheville, close to the airport, hospitals and shopping! You owe it to yourself if you're looking for a reasonably priced home in a quiet neighborhood to take a look at this home!